We’ve quietly rolled out some changes over the last few weeks. 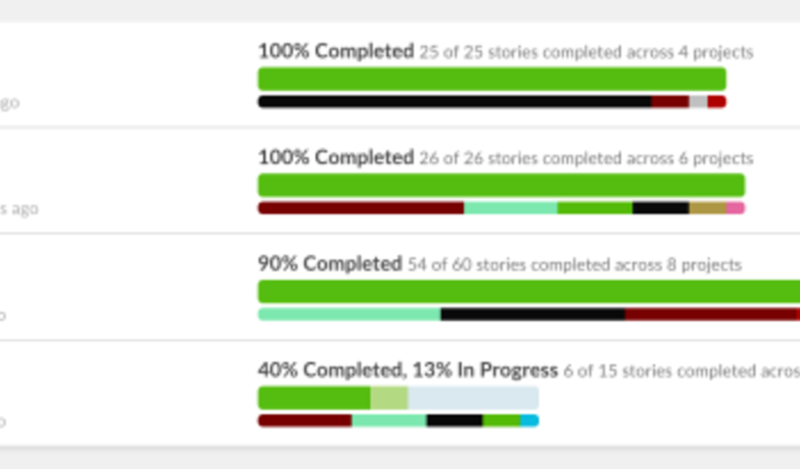 We redesigned the Labels page to make it easier to track progress if you’re using Labels to track sprints. We also added two small features to Tasks: you can now break tasks out into separate Stories, and assign Owners to Tasks with an @mention. Your assigned tasks now show up on the Dashboard page. More details in the Clubhouse Help Center.